Whats really going on ? T.V. for hours - THEY"RE GONE ! Homework maybe and radio on. Let me fill this pot bowl. Stereo loud - rock song on. Beer, tobacco - night stand. Strobe light with color on. My life is getting funny. Now all the house lights on. The couch - my favorite pillow. Crazy thoughts that just wont flee. Into the bathroom - head down. Tears running over the deep frown. Into the mirror I loke. A JUNKY WHORE - PLUS A CROOK ! The blood is dripping now. They don't love me - another down. On the floor with one knee. Dead I am in this red sea. The rain has just ended. I myself inside feel bended. Into the yard I'll creep. Out the back door, by the sweep. There the dirt hills, road fleet. With shovel this dirt to keep. I'll make Mommie a sweet treat. Mix some water, with Puddles meat. On the floor to place them neat. Right by Mommies golden feet. Neat little pies in a row. Only to help Mommie, cook and sew. their intentions unknown to what they vie. of the sparkling floors committed with fervor. Moreover, the students don't care! for how unfair redoing the swab job is. all the students long gone home. but not a moment too late, he steams. and talking to them sharply, they listened. who had her first broken heart. the boy sticking around while he cleaned. alone, his only brother having been knifed. keeping the rowdy in line. the lockers that will slam, voices, loud. of the busy hallways where he will be bumped again." A imagined scene of an old man janitor that we may or may not all remember or think back to. not taken by convulsive throes. who wishes to scratch his nose. so he welcomes little birds toes. and removed from my car with a hose. Disheartened, dishonored deemed the disheveled. Everyone eked as they exited the entryway. For they were fearless fighting for freedom. "Go! Get out! Be gone!" they all gasped. "Just to jump" the critters jokingly jested. "Kill the king!" the kid cackled. Loudly laughing, luring them to the lake, to make him a meal for the mammoth big mouthed monster. "Never!" Near our end, in our nautical nightmare. Our orphaned oily selves, oh is our fate. Plunged into the pleasantly cool pond to ponder. Question? "Question what I ask"
Rid of our reality, it is our reality to reveal. Snatched up by a snag of a sapling root. Taken, tortured, torn into two. Unearthed creatures with one purpose. X marks the spot they yelled. "Young one reel it in, we got one"
And that is what I was, simply a worm with no real purpose. Only to be fish food for fun. For the worm was no more..ZZZZ. And ask them all to play. While living in a Zoo. My Aunt would holler, (Get in here boys), as she rang that stupid bell. In the dead of night, and a spring too tight, it made a healthy clang. We'd force it down, (already full), from the apple fest that day. I looked at Jeff and Jeff looked at me...guess what, it's apple pie. 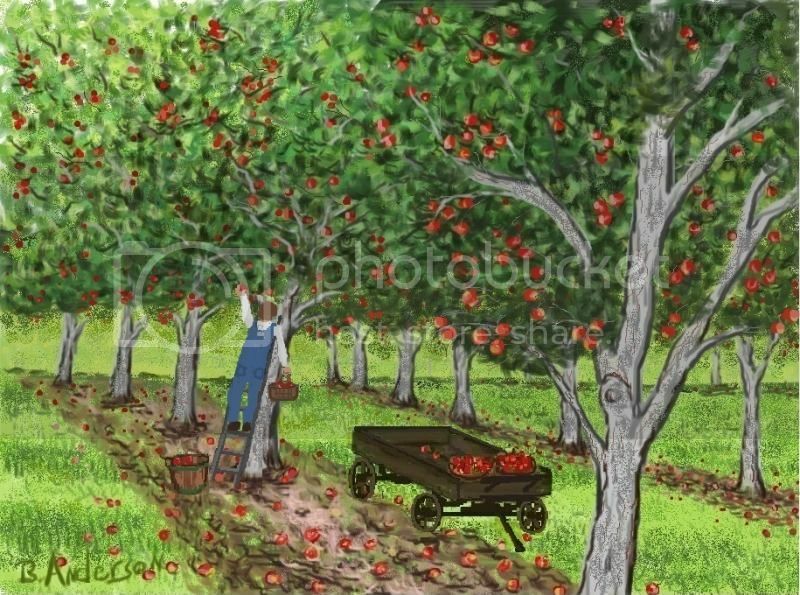 Our bellies full, unable to move, we called it an early night..
We'll dream among the apple trees, awaiting morning light. “I need to listen to it. And, I guess, wasn’t that a Freud theory?” “We have it right there, but buy these ones today, and If you come tomorrow I can make you a great discount” “Sounds great” said the girl trying to keep up with the boy’s temperament “So, I know this will be me rushing too fast, and It’s illegal, don’t tell anyone, let me buy you a coffee, Starbucks, yeah” “As in, today?” “Or whenever you say” “Okay, okay, let me go back tomorrow” Sounds excellent to me” “Thank you, so that’ll be it, I have to back with my friend” “It was nice meeting you” the boy was still smiling with kindness but it was noticeable the lack of sleep he had “He probably had a lot of coffee” the girl said to herself to calm herself down of the amount of experiences she had with just one person. She went with her friend. The other girl was smirking almost laughing at her face “So I see you had fun ehhhhhhhhhh?” “Shut up” “Oh, come on! He’s not the craziest people you have met, and you know that, he actually looks nice, without that, caffeine, not-showering-in-days-look” “He talked about his mother and his ex-girlfriend with me, and other stuff I can’t remember” “Keeper!” the girl shouted “Shut up!” the other one blushed and gave a little punch to the other girl “Hurry up, please” “No, no, maybe I should talk to him too, he could become part of the family soon enough” “You’re terrible, I’m not buying you albums” “Alrighty, it’s okay, I got everything let’s go, I see you’re suffering” The Girl, still red took the albums and paid for everything. They went out of the store, the boy was looking at them, but he was attending some other people. “It’s over now, let’s go and eat” “Yeah”. It was still gray, the buildings and people were still gray, but even though it was gray, they gave the girls something to talk about on a gray day.